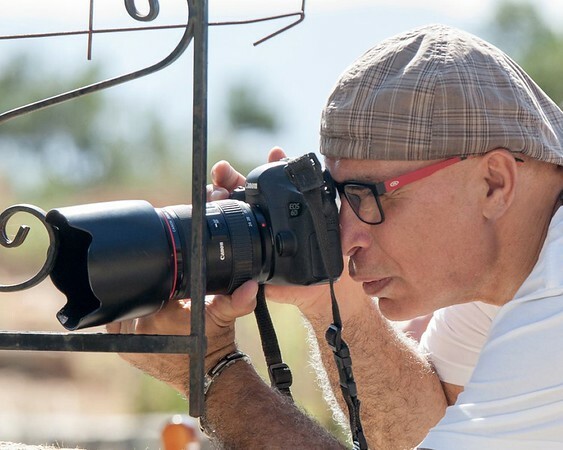 Sami Moda is a professional photographer, who, after years of experience in countries like Holland, Finland, Cyprus and Lebanon, settled in Crete, Greece, where he has established himself as one of the island's and the country's top photographers. His success is based on the fact he is a firm believer in the adage that every picture should tell a story, and he employs all the knowledge and techniques acquired over a lifetime of experience plus, a few personal touches developed on his own, to insure that his clients’ “stories” are always told with the utmost clarity and creativity. For Sami, wedding photography means capturing the emotions, expressions and happiness of those who are celebrating their love, and those feelings must be as evident in photography as they are in real life – a philosophy passed on to his children, Anis and Irini, who have become expert photographers in their own right. 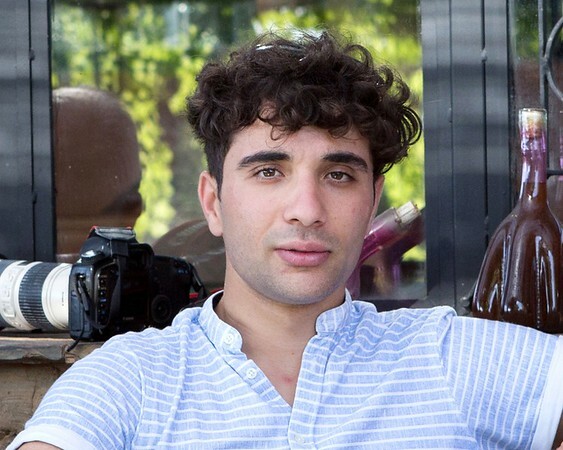 Sami’s son was born with an artistic eye for photography, which he demonstrated at an early age as he assisted his father on certain commissions. He is a guy with passion for people and art, and uses his camera with a loving touch to transform your wedding photos into individual works of art. Anis believes that every great photo depends on the connection of the couple with their loved ones – a belief that is evident in the relaxed style he employs to capture those candid, loving moments. His personal interests are music, acting and sailing, and he credits his passion for theatre as his greatest asset in creating dramatic wedding photography. Irini, Sami’s daughter, served as her father’s assistant for many years – after school and on summer holidays. Now, Irini is rapidly becoming as expert with a camera as the rest of her creative family. In her own words, Irini says: “I am proud to be an official part of SamiPhotography team. Over the years, I gained a lot of knowledge and experience in wedding photography. 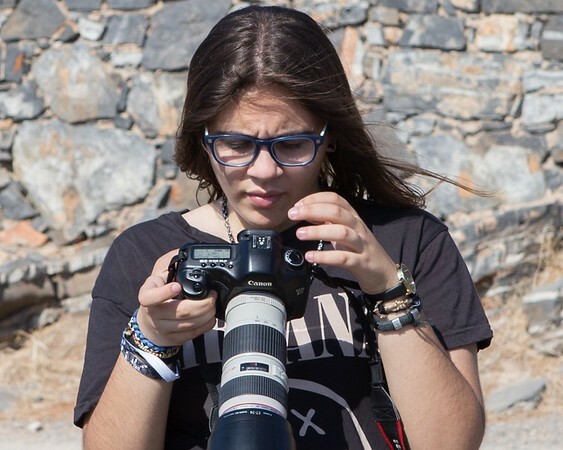 To me, this is not just a job, but it’s my chance to let out my creative and artistic side, I think that, working with my father and following in his steps, one day I will become one of the best photographers in the entire world.” According to her father, Irini is already well on her way to achieve that goal!